shelters that had been located at the temporary hospital location on South Church Avenue can now be transferred to county ownership. There has been an ongoing issue with FEMA and MEMA as to the actual ownership of these four separate shelters. The county has plans to move the shelters that are rated for 35 people each to different locations across the county. Several tentative locations are under consideration dependent on the site's capability to bear the structure and community need. Tentative sites include Dean Park in the Center Ridge Community, the District 3 county barn, District 1 county barn and the Noxapater Fire Department in District 5. The county now has to deal with the moving and the relocation of these 40,000-pound facilities. Taylor Machine Works has agreed to assist the county in the move. Supervisors are seeking to place the shelters on public land preferably around fire houses and county barns to help facilitate maintenance and the management of these facilities. A timeline for the move of storm shelters has not yet been determined. A Maben resident (formerly of Missouri) died on Saturday, July 29 in a traffic accident on Hwy 15 N a mile north of the Hwy 14 W intersection in Louisville. The accident occurred around 12:30 pm when a Ford Escape driven by Clade Moore, Jr of Maben crossed the median and collided head-on with an oncoming tractor-trailer. Moore died at the scene. Investigations as to the possible cause of the accident are still underway. As summer winds down and kids head back to school many gardens have begun to suffer. Excessive June rains followed by the oppressive heat and humidity of July have caused many gardeners to seek air conditioning indoors. This is not the case with our August "Yard of the Month". This honor belongs to Mr. And Mrs. Leon Ellis, who live at 3987 North Church Avenue. You will see Leon mowing his beautiful golf course worthy front yard several times a week even though his wife Boots encourages him to stay indoors. Beyond the beautiful front lawn you must venture to the back to find the real paradise. Here the yard looks as pristine as it did in April or May. A flowing waterfall is surrounded by coleus lantana and a variety of different ferns. 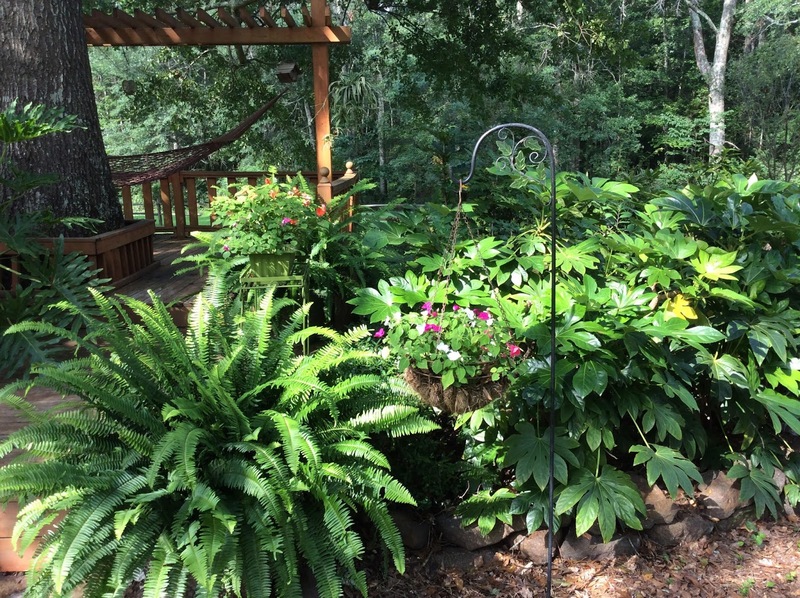 Large pots are filled with impatiens, begonias, and lilies. Gardenia, hosta, caladiums, purple potato vine and numerous other plant species are present. 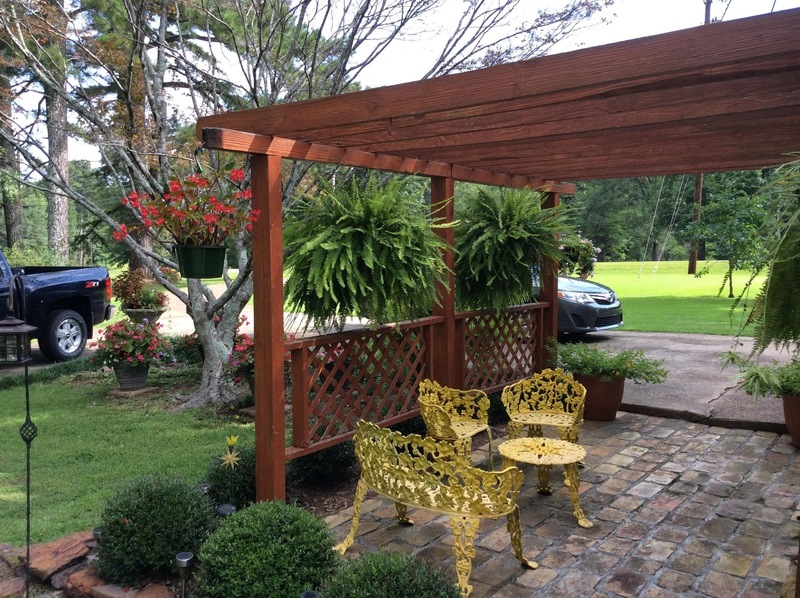 There are many seating areas to relax and enjoy the view. A hammock provides a restful place to nap under a beautiful shade tree. You might find Boots and her friends playing cards in the "Little House" or Leon puttering around in his hot house out back. 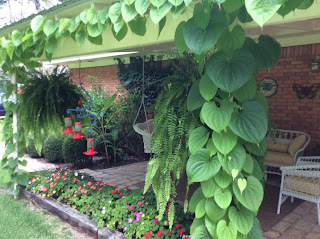 Be sure you don't miss the prolific vine that grows all around the border of the back patio. Leon believes it to be called a Louisiana potato vine but, to many local gardeners it goes by a much more amusing name. Ask Leon and Boots to tell you that story. Leon credits his mother and grandmother for giving him his love for plants. He says ever since he was a little boy he has helped both of them work in the yard. He decided that was just what you are supposed to do. Whether or not he was supposed to be a gardener we are very glad that you are Leon, because your yard is a true showplace. Go by and enjoy for yourself. 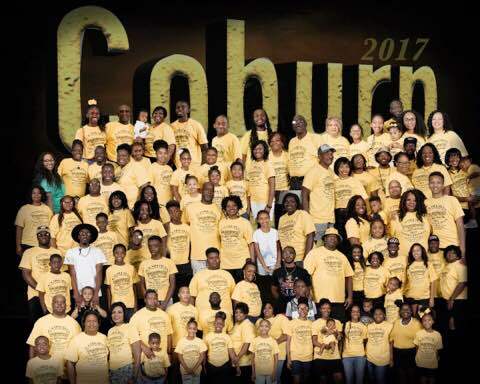 The descendants of the late Dave and Willie Mae Coburn of Louisville, MS gathered for a weekend filled with love, laughter and fun. 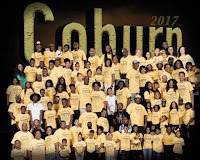 The bi-annual Coburn Family Reunion was held in Louisville at Lake Tiak O’Khata July 22-23, 2017. The theme was “Just to Know You” as the family assembled to reacquaint with one another. The reunion included a family talent show, picnic, dinner, and memorial to deceased members. The Coburns would like to express gratitude to the staff of Lake Tiak O’Khata and family member Linda Gale Johnson for hosting such a wonderful event. 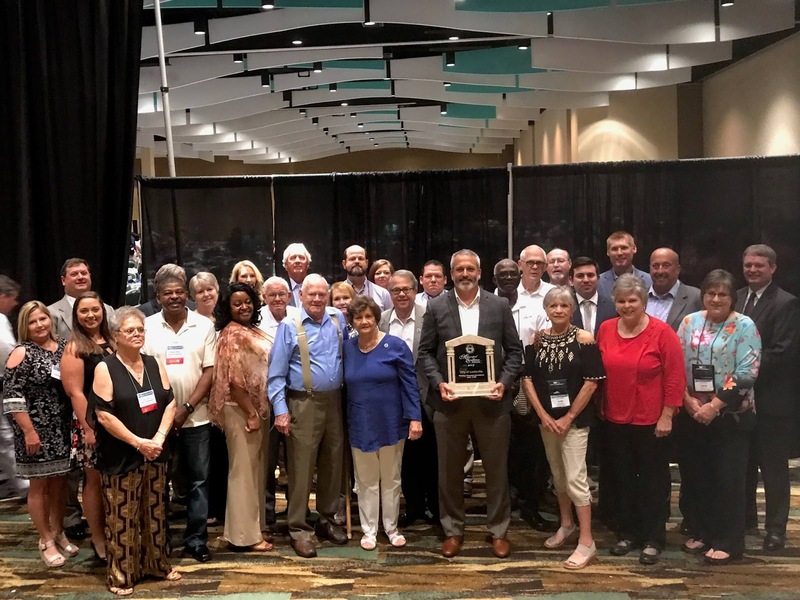 The City of Louisville was recently honored with the 2017 Mississippi Municipal Excellence Award for Planning and Economic Development for communities under 10,000 population. The award is given to the community that combined the best efforts in making plans aimed at growth, stability and improved quality of life. Louisville won the award based on its role in attracting Winston Plywood and Veneer and maintaining the project after the destruction of the EF-4 Tornado in April 2014. The Winston Plywood and Veneer Project is a success story of a public/private partnership that lead to the first plywood plant built in North America in over 25 years. Attala, Neshoba and Winston counties will launch a juvenile drug court Aug. 1. Chancellor Joseph Kilgore announced the plans for the Sixth Chancery District Youth Drug Court during a speech at the Neshoba County Fair in Philadelphia on Wednesday. Youth Court referees will preside over drug courts in the three counties, and Judge Kilgore will oversee the program. The Youth Drug Court will operate in the three most populous counties of the Sixth Chancery District. 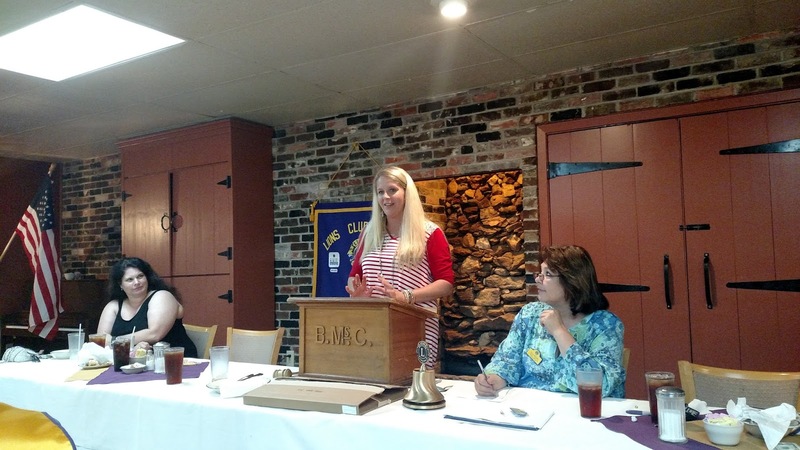 Juveniles from Carroll, Choctaw and Kemper counties who qualify for drug court services can be placed in one of the programs in Attala, Neshoba or Winston counties. 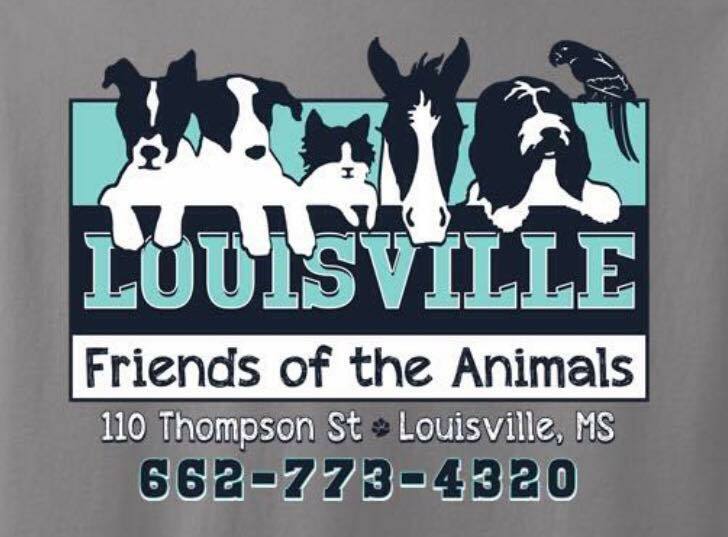 The Louisville Animal Shelter is in need of adoptions. These animals need loving homes more than anything! Come by the shelter today located on 110 Thompson St. or call the shelter at 662-773-4320 and adopt one of these sweet precious animals. Adoption fees are $20. For after hours adoptions, please call 662-705-0398. Thank you! Your adoption will be greatly appreciated!! The Winston County Sheriff's Department is seeking information related to a break-in and burglary of Hobson's Grocery on Thursday night or Friday morning - (July 20-21). The perpetrators gained entry into the store located on 5036 Hinze-Rural Hill Road by breaking a window with a BB or pellet gun. A small amount of cash, cigarettes and beer were stolen. If you have any information on this crime, please contact the Winston County Sheriff's Department 662-773-5881 or Crime Stopper's at 662-773-9999. The Winston County Chamber of Commerce welcomed MaxxSouth Broadband to Louisville on Friday at a red ribbon cutting at their location at 15561 West Main, Suite C. Local business and political leaders joined to greet and meet the company's staff and management. 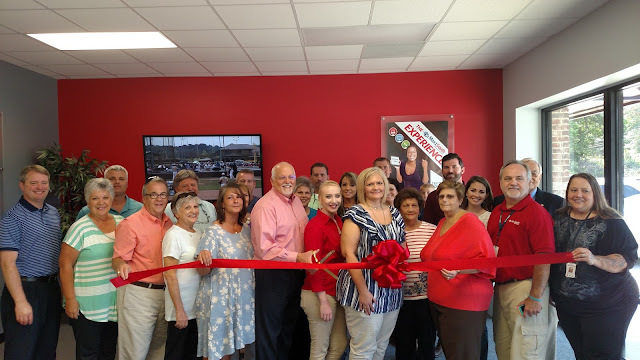 MaxxSouth's Northern Regional Manager Rick Ferrall noted that it was great to be back in Louisville and stressed the importance of a local presence in the communities that MaxxSouth serves. MaxxSouth Broadband provides TV cable, internet and telephone services to more than 20 counties in north and central Mississippi. Little League District 1 Championship Winners Head to Waco! Three Louisville Little Leaguers help their local “Little League” All Star team advance in the Mississippi State Championship in Hattiesburg Mississippi on July 17th—20th. This team is part of a Local Little League association which encompasses Oktibbeha, Winston & Clay counties. The three Louisville players include Adien Harper & Jett Joiner (Winston Academy ) along with Bentley King (Nanih Waiya) all who have played in this league for the past 2 seasons. The” Starkville Team” is coached by Russ McReynolds, Eric Hailberg &Tyler Johnson. Game one pitching was handled by starting pitcher Adien Harper allowing only 1 run through 2 innings while reliever Bentley King came in to face 8 batters striking out 7 to close-out the 12-1 victory over the Brookhaven All-Stars. Strong hitting by the Starkville Team lead by Ely Dale, CY Hailberg, Bentley King & Xavier Calwell. Brennon Wright slammed the door shut with a Grand Slam homerun in the 3rd inning. Game 2 was another onslaught of power hitting from the Starkville Team assisted by great pitching by starter Jeff Joiner (2 shutout innings), adding an inside the park homerun in the 4th. Finishing the game on the mound was reliever Mac McReynolds, only allowing 1 run in a 17-1 win over the Jones county All-Stars. The great hitting was led by CY Hailberg, Brennon Wright & Adien Harper (2 for 3 with a nice squeeze bunt in the second inning) Ethan Pullam, who put on a hitting display going (3 for 4 with a long ball in the 3rd inning adding the final 3 runs. Game 3 “Mississippi State Championship Game”. Again the Starkville Little League All-stars faced the Brookhaven Little League All-Star team for the overall State championship. Brookhaven needing to win 2 games over Starkville to take the crown. However it was not to be as starting pitcher Brennon Wright pitched 2 shut-out innings…. following strong relief pitching by Ethan Pullman who only allowed one hit in the 14 to 0 win. The great hitting continued with strong at bats by Newt Thomas, Jack Ruth and a 3 run homerun by Jett Joiner in the 3rd inning to seal the victory. This win sends the Starkville All-Star team to the 2017 Little League Baseball Southwest Regional Tournament in Waco Texas on August 3-9 inside Marvin Norcross Stadium. 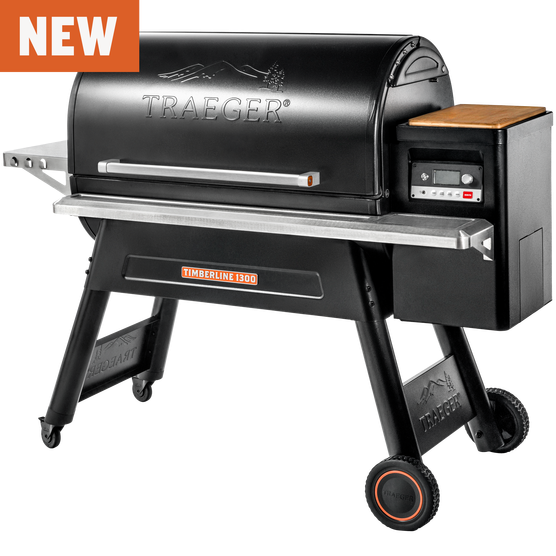 Stop In At Bennett's and Ask About Treager Grills With WiFire Technology! These vehicles can be seen behind City Hall at 200 South Church Street. Sealed bids will be accepted at the City Hall until 11:00 a.m. on Thursday, August 17, 2017. Bids should be submitted in a sealed envelope clearly marked as “Bid for Car 1 2005 Chevrolet Impala” or “Bid for Car 2 2008 Ford Crown Victoria” or “Bid for Car 3 2008 Ford Crown Victoria.” The city reserves the right to reject any or all bids. So ordered by the Board of Aldermen, this the 18th day of July 2017. 1. Brando: Male, very sweet, 1 to 2 years old. 2. Bella : Female, very sweet girl. about a year old. 3. Tiger : Male, very sweet, 1 or 2 years old.. It was a busy night for the Louisville Lions Club on Tuesday, July 18, 2017 at Lake Tiak O'Khata. The club welcomed Christy Forsythe and Mandy Howell of the Junior Auxiliary as their guest speakers. Christy and Mandy gave a brief summary of JA, stating this year marked the 70th anniversary of JA which was founded in 1947. They spoke of some of the projects that they do in the community. Among these projects are Angel Tree, Baptist Children's Village, 5K Fun Run, Easter Egg Hunt and School Supply Drive. The club also welcomed their newest member, Jose Vazquez after the program. Jose was a recent attendee of the Lions Boys Leadership Conference that meet in March of each year at Roosevelt State Park. He was inducted into the club by Lion Harry Tabor. 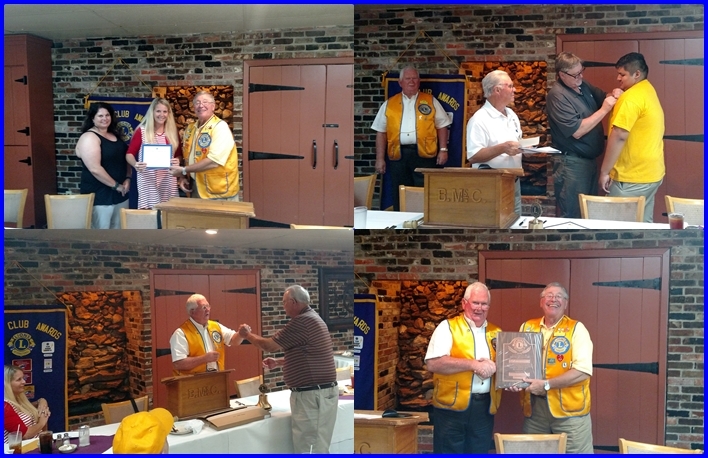 Incoming Lion President John McLeod presented Gold Centennial Award pin to Lion Ray Ingram and Past Presidents Plaque to our outgoing President Lion Mike Dowd. 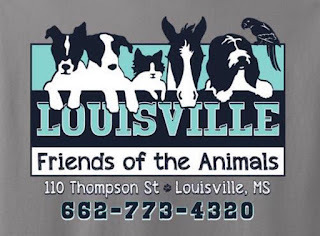 The Louisville Lions meet the 3rd Tuesday of each month at 6:30 PM in the Colonial Room at Lake Tiak O'Khata. The City of Louisville was originally surveyed in 1832-1833. The only original survey point was marked at that time by a pair of rock at a point that is now located under Spring Avenue near the intersection with Mill Street. In 1904, these stones were unearthed and a metal wagon spindle was installed and encased partially in concrete to mark the location. Prior to Tuesday, the last time this survey point was uncovered was in the Spring of 1917. 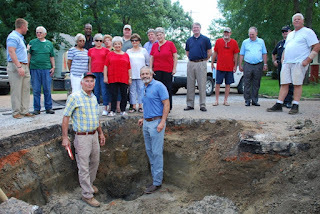 Marking the centennial of that event and upcoming street repairs made this an optimal time to uncover and recognize this critical location in Louisville's history. It is the intent of the City to place a small manhole over the existing marker for future access and to place a historical plaque on Main Street near the intersection with Spring Avenue. Plans are still in progress, but there is expectations of some grant funds that can be matched by citizen's donation. On July 15, 2017, Mrs. Icedora Jones Ball celebrated her 101th Birthday at Mt. 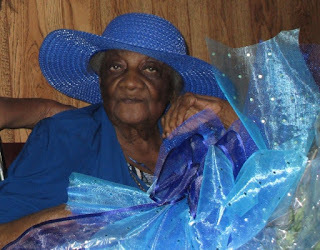 Sinai MB Church in Louisville, MS. She was born July 16, 1916. 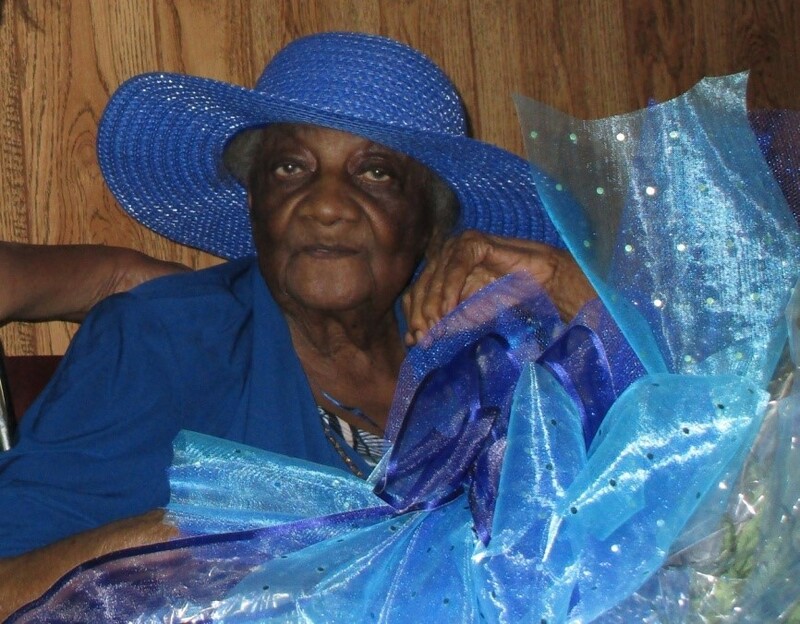 Mrs. Ball was looking beautiful in her blue hat with coordinating outfit - fitting for a 101 year old lady. Mrs. Icedora was born in Bay Springs, MS where she married Ulysses Ball, Sr. and had two children, Eula Ball-McCurry (deceased) and Ulysses Ball, Jr. She lived in Rock Island, IL and Muskegon, MI for some years before moving to Louisville, MS. Her vocation was a nursing assistant. There was pop, pop, popping and plenty of fun and education that took place at Dean Park with nearly 40 youth who attended a Mini Fire Prevention and Fireworks Safety Camp sponsored by the Friends of Dean Park, Inc./Ollie Dailey Community Center (FODP). The minicamp was held on June 28, 2017. The Louisville Fire Department and the American Red Cross presented the workshop with Walmart of Louisville donating the fireworks. FODP prepared lunch for the participants. FODP thanks all of the parents, Destiny Day Care Center and Black Girls Read for bringing their children to participate. Black Girls Read provided their service by cleaning up after the event and by helping to serve the participants lunch. Dr. Melissa Davis is the Director of Black Girls Read. 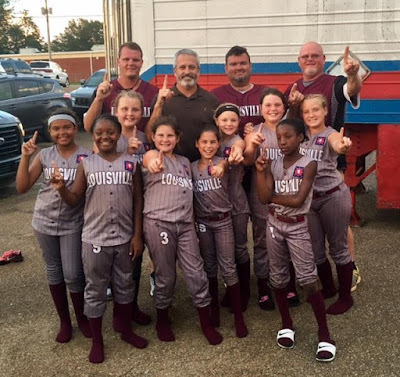 Louisville 10U All Star Girls Go Undefeated! 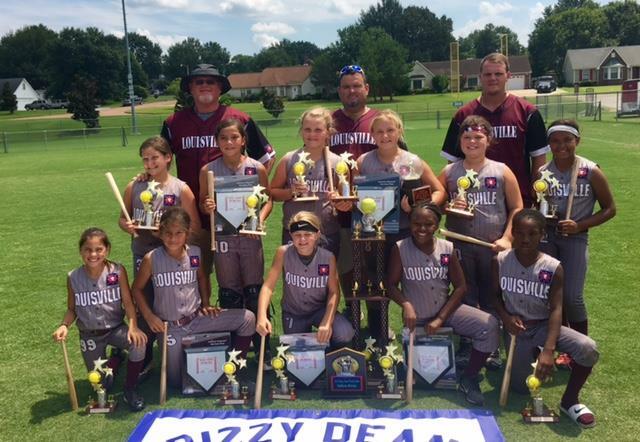 The Louisville Girls 10U All Star Team went undefeated in the Dizzy Dean World Series this past week in Southaven, MS. The team was also awarded the Sportsmanship Award of the 10U Division. Five of the All Star Team were selected to the World Series All Tournament Team - Sakinya Glenn, Gillion Eaves, Natalee Eaves, Anna Grace Whitehead, and Jodie Wilkes. 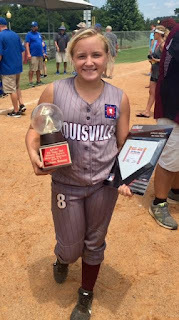 Anna Grace Whitehead was selected as the 10U World Series MVP. The girls defeated Saltillo 4 to 0 in the championship game. They outscored their opponents 41 to 2 in the five games they played. Anna Grace had a total of 65 strikeouts, 17 walks, and pitched three no hitters. The three hits she allowed were all against Saltillo. We would like to express a special thank you to Mayor Will Hill, Mr Robert Hutto, our local Police and Fire Departments, and all the family and fans that greeted the girls as they arrived back into Winston County. We were overcome with pride and joy at the love and support shown to our girls. Thanks again for all of your support. 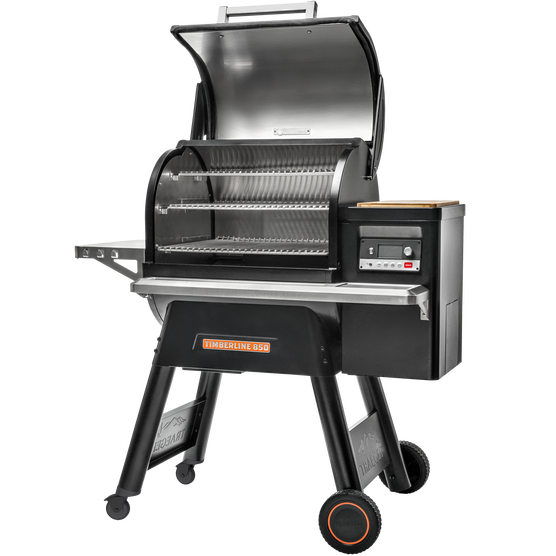 Today, Monday, July 17th marks an American Product Showcase event held at the White House. The event is to affirm the current administration’s commitment to encouraging manufacturing in the United States. Each state across the nation was encouraged to showcase their own “Made in America” product at the White House. Mississippi’s showcase company is our own Taylor Machine Works. The Taylor family issued the following statement: "We are honored and humble to represent Mississippi in the showcase with the best built 'Big Red' machines in the world. Built in the USA." Shop Bennett's Do It Center!